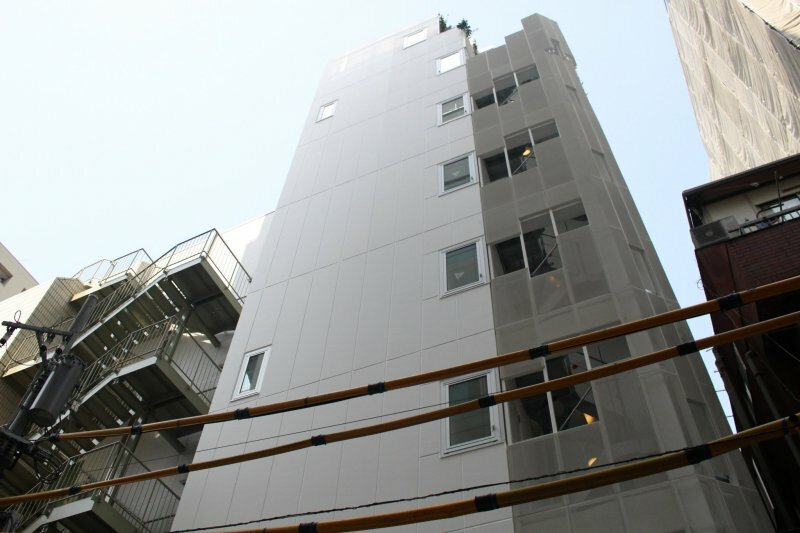 Located minutes from the Imperial Palace grounds near Takebashi station, Nine Hours opened its sixth location in March 2018 continuing the expansion of this capsule hotel chain. The capsule hotel concept has fascinated yet also bemused many a traveler to Japan, with Nine Hours seizing upon this and fashioning a brand that oozes style and quality yet maintaining the entry-level price point. 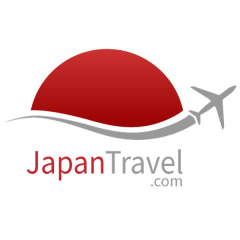 Offering full-night stays from as little as ¥4,900, Nine Hours also provides nap- and shower plans from ¥700. 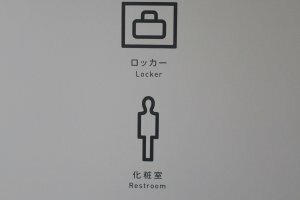 And in a first for the chain, they also operate a Running Station (from ¥500~), allowing joggers to drop-in and rent what they need before heading out to hit a few laps around the Imperial Palace grounds—a popular 5k route with the locals—before finishing with a complimentary shower. 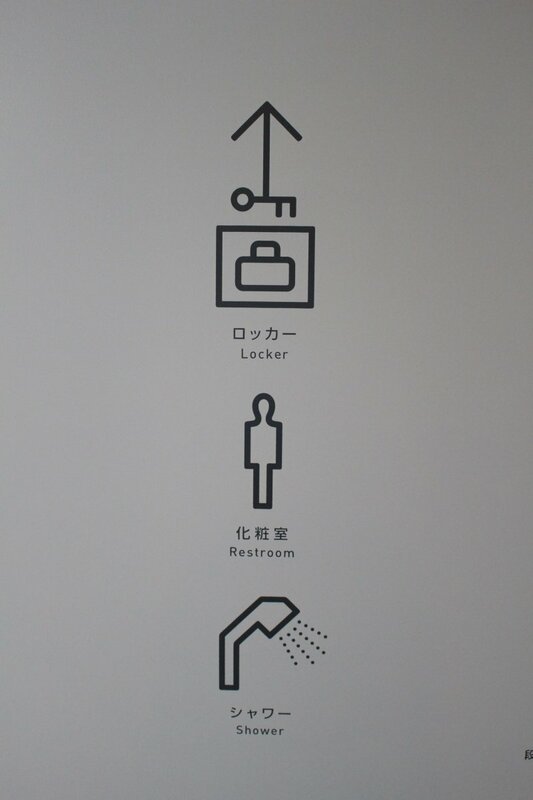 Facilities here are clean and functional – lockers provide ample storage space and the shower areas are plentiful and almost luxury in feel, thanks to the Toto-made 'Warm Pillar' shower heads. Outer stairway leading up to the eighth (female-only) floor. 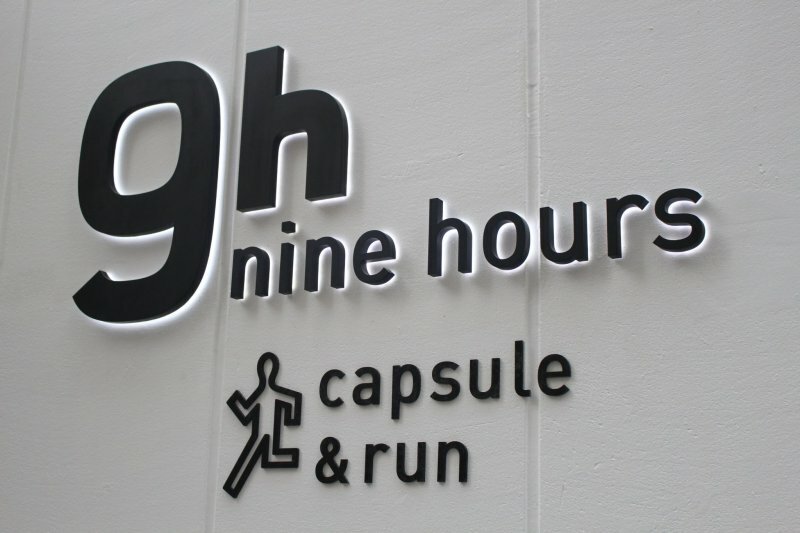 Nine Hours combines a minimalist, clean—and even futuristic—interior in the capsule hotel style, with this newest '9h' location confounding expectations with a vibrant, architectural style to boot, thanks to award-winning architect Akihisa Hirata's bold design that almost embraces the urban setting. 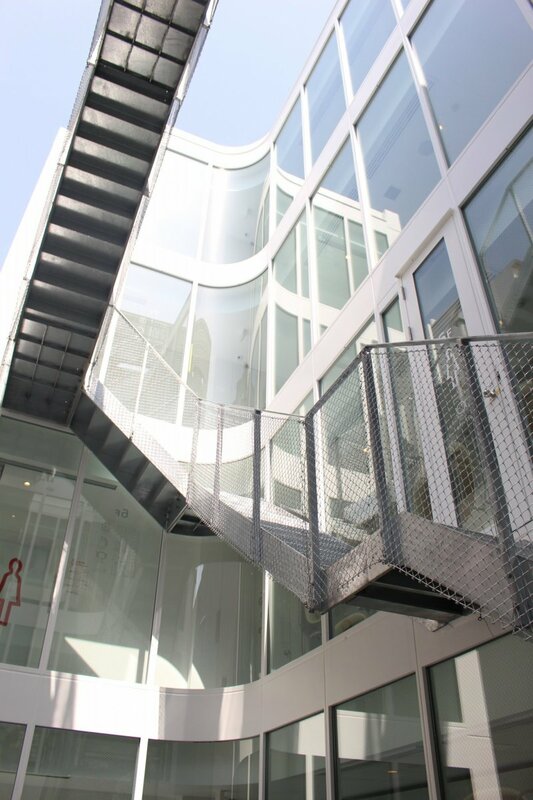 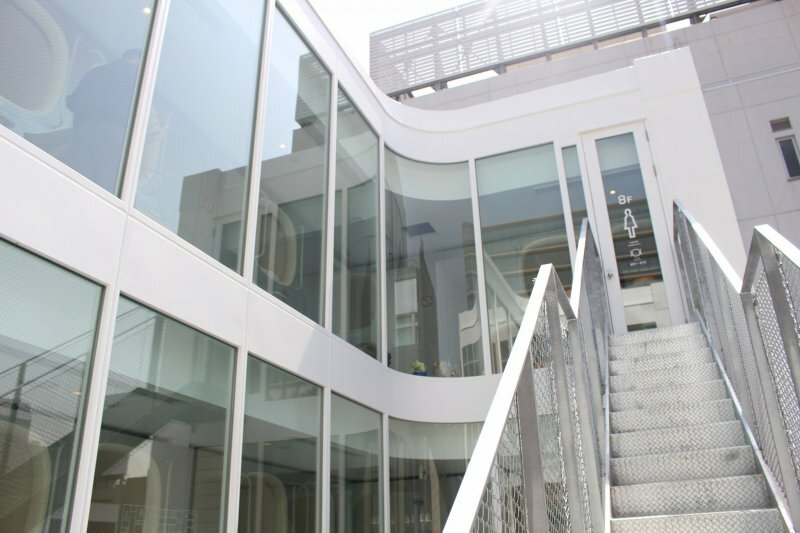 The inner courtyard area to this C-shaped construct provides a relaxing, communal space (where third wave coffee purveyors Glitch provide a complimentary brew) as well as vantage point to gaze up at the stairway connecting each floor – don't worry there are elevators too. 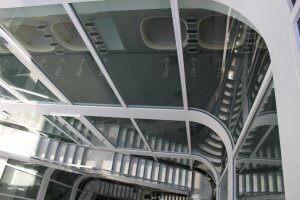 Simple, minimalist visuals dominate the interior. 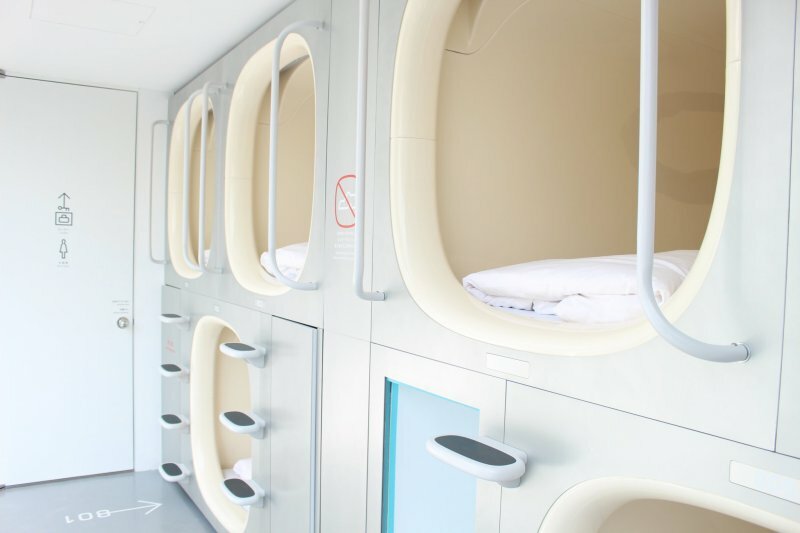 As its continued expansion suggests, Nine Hours' ability to redefine the quintessential capsule hotel experience makes it a compelling option for those looking to get the 'full' Japan experience. 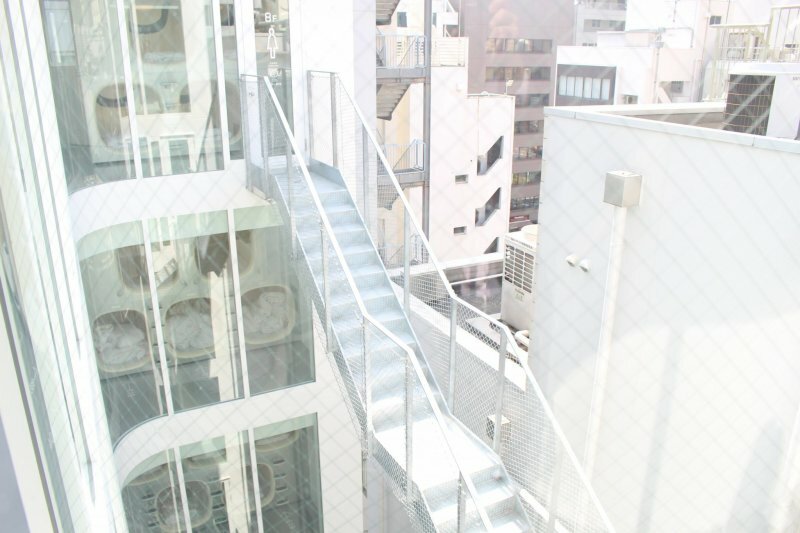 With Tokyo's aging capsule accommodations often seen as something of an unknown quantity to tourists, Nine Hours provides instant comfort and familiarity with its simple formula. 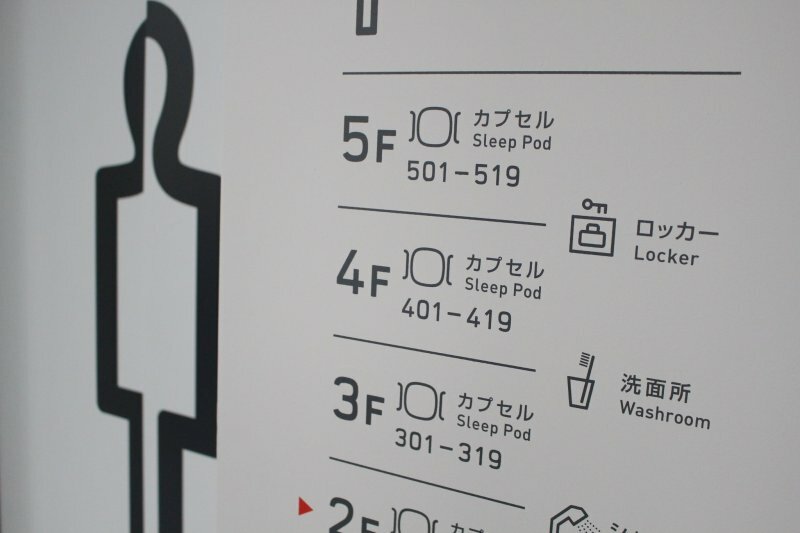 Like the shower-sleep-rest concept of 1h+7h+1h = 9h suggests, no matter whether you drop by for an overnight stay or a temporary pit stop, there is something for everyone to enjoy about Nine Hours' capsule hotel offering. 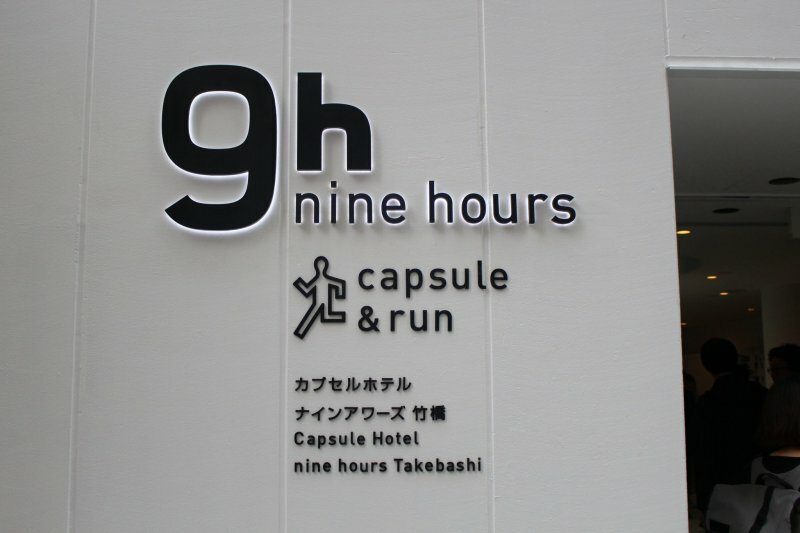 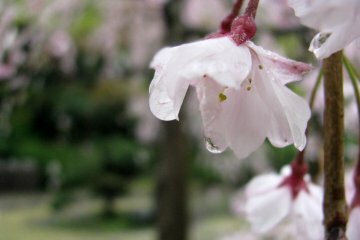 Nine Hours Takebashi is just 3 minutes walk from Takebashi station (Tozai line), or 6 minutes walk from Jimbocho station (Hanzomon line). 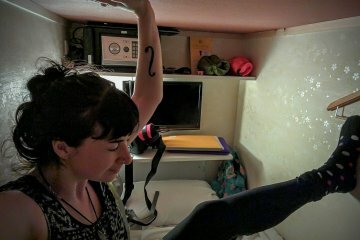 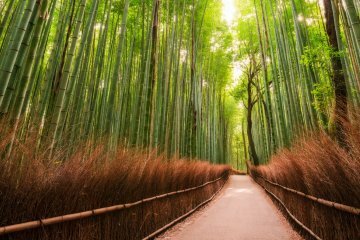 Glad I came across this article as I am looking for a capsule hotel to recommend to some guests who want to experience this as well. 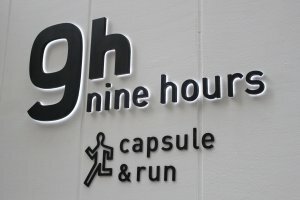 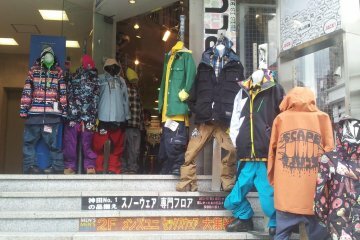 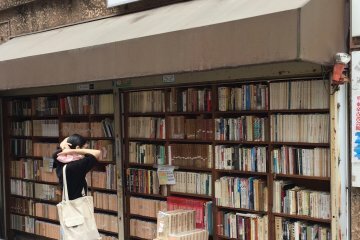 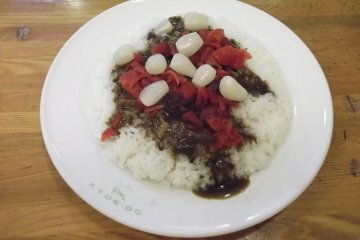 I tried the 9h in Kyoto. 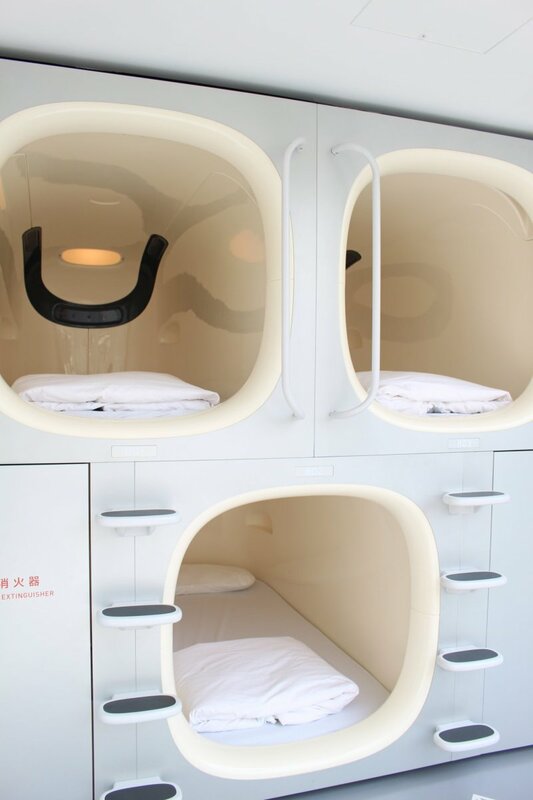 Best capsule ever! 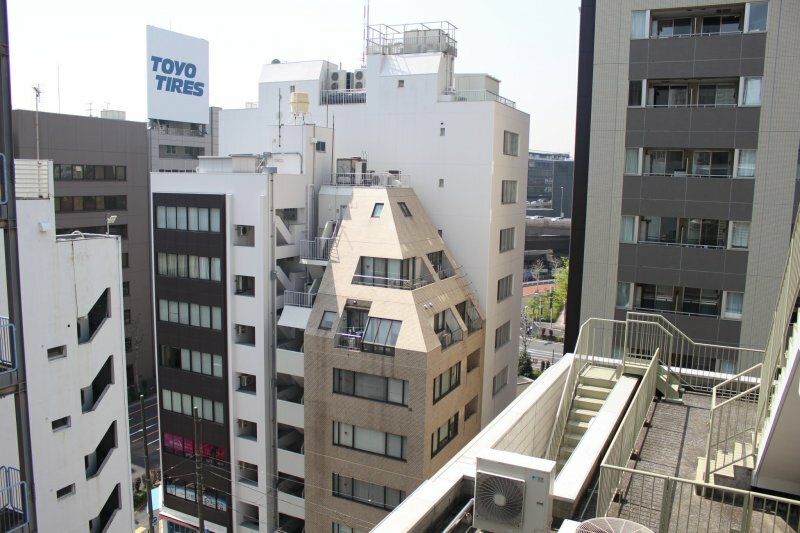 Glad they finally have one around Tokyo! 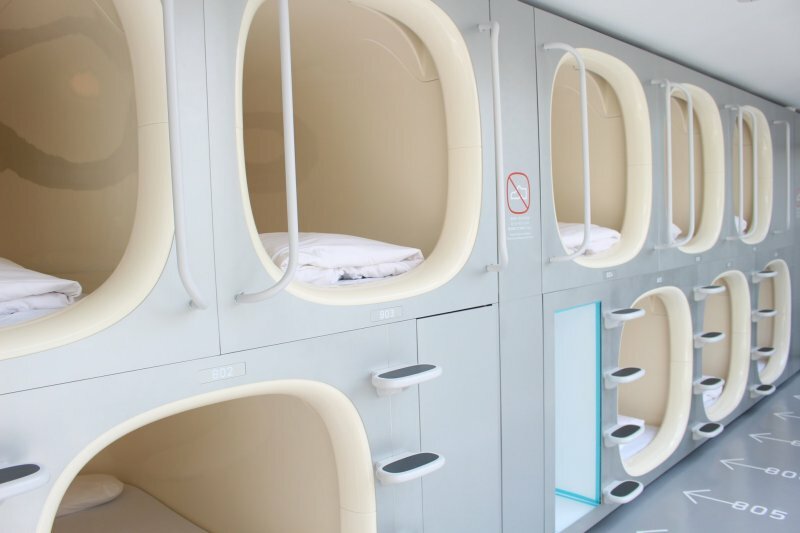 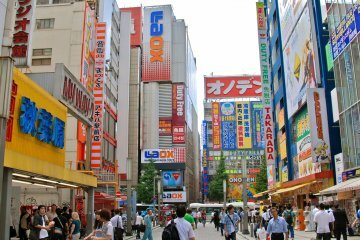 Staying at one of these capsule hotels is on my "Japan bucket list" - I feel like it has to be a must-do experience! 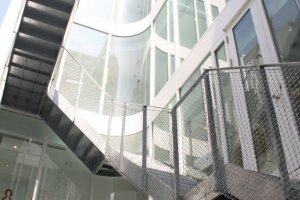 Lived here for several years now and haven't done it yet...hopefully soon, though! 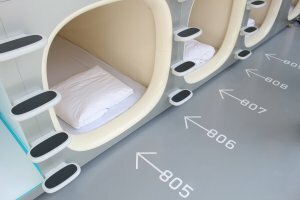 I have slept in capsule hote in Japan. 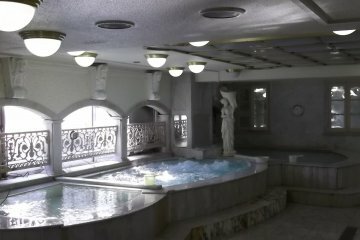 But it looks better.